With the big channel and non-clog impeller, the solids up to 80 mm can be effectively passed. With rugged cast iron pump body, the last new material is used for seal, motor is F calss and IP68 protection, the pump can operate smoothly for a long time. Compact structure, easy to movement, convenient to installation. The automatic installation system with double guide rails brings great convenient for the installation and maintenance. 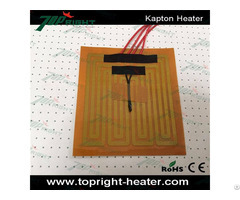 The pump will automatically operating and stop thanks to the float switch. With varies monitor, the pump can be remote controlled. 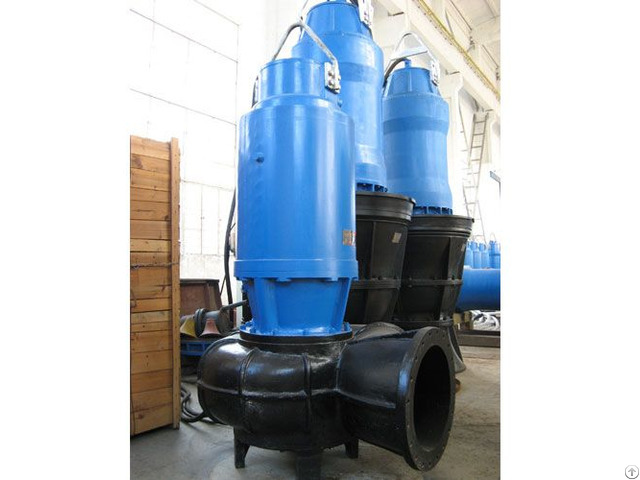 Be used for the drainage of serious polluted water in factory or commerce. Be used for the drainage of sewage in residential area. Be used for the drainage of sewage in hospital and hotel. Be used for the water supply and drainage in waterworks. 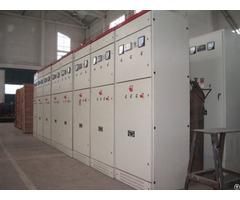 Be used for the water supply and drainage system in city sewage treatment factory. Be used for the drainage of water in civil air defense system. Be used for the municipal engineering and construction site. 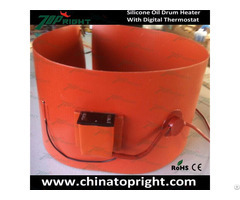 Be used for agricultural methane, agricultural irrigation. pH: 5—9, the temperature of water is less than 40℃. The content of impurity is less than 25%. The pump can be installed in fixed and free stand style. The unique auto-coupling system owned by our corporation is used. The pump slips down to the duck-foot pedestal along the guide rail and positioned automatically, tightly and reliably.